Want a fun way to surprise the kiddos with a Disney vacation? I've got a great idea for you today. 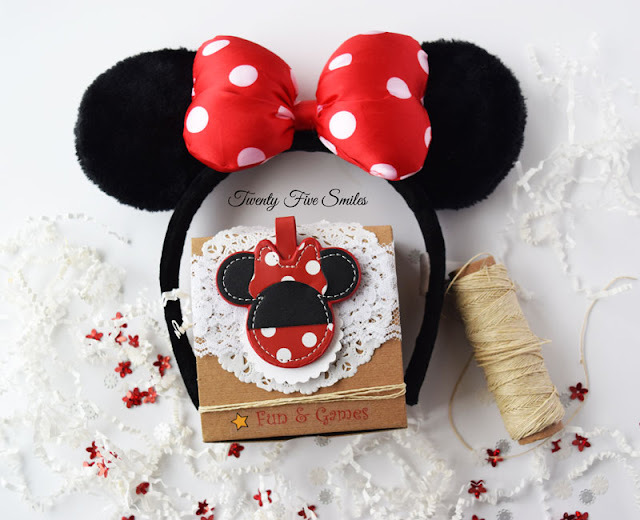 How about making your own DIY Disney Vacation Gift Box? 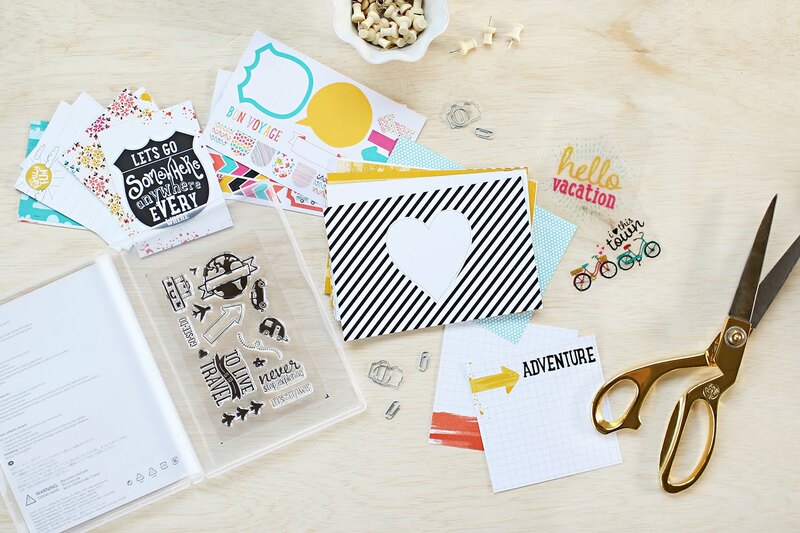 All it takes is a few craft supplies and the ability to keep a secret until travel day! I made this one in minutes too! 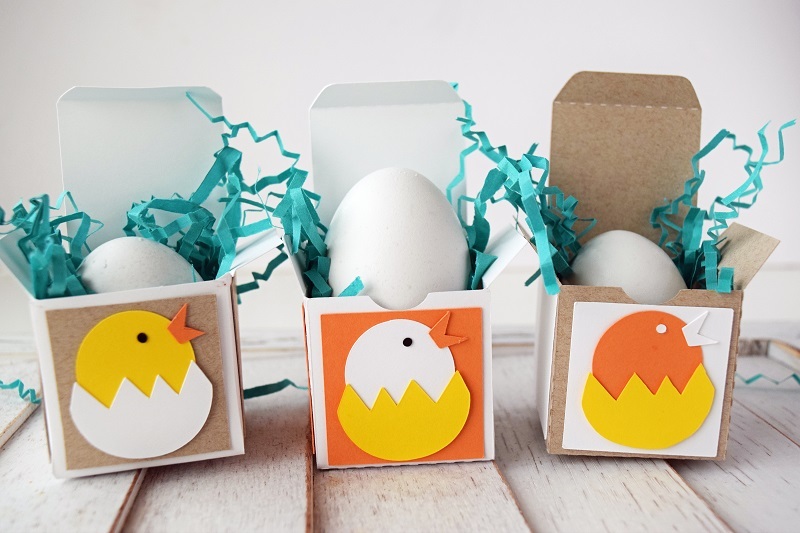 Keep reading to see how you can make your own! Today is all about documenting the everyday! It's always fun to sit back and look at the things the things that I do on the regular. 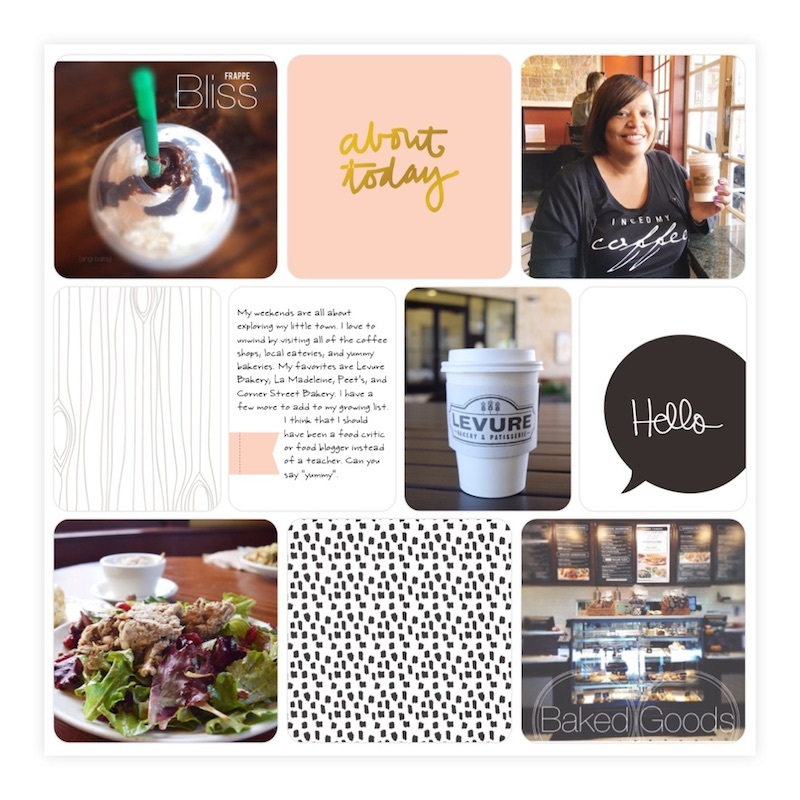 When I'm on the go and want to capture these memories I use the Project Life App. Whether it's visiting my fave coffee shop, running errands, or getting a sweet treat... I make a point of capturing all facets of my life. I get pages done in minutes too! It's very simple to use from your iPhone or even a tablet. Here is my process! Not many of you know that by day I'm standing in the front of my classroom teaching a lovable bunch of teenagers! My week is super busy! Crafting is my sweet escape! I love to support educators any way that I can. We work so hard for our students. Today, I'm showing you a fun way to show appreciation to your child's teacher. 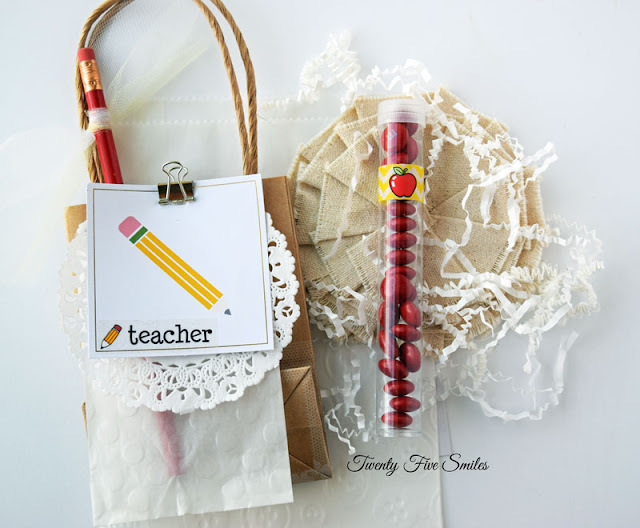 Here is a DIY Teacher Gift Set that you can make with your child. Their teacher will love it! Welcome to Thursday Rewind! 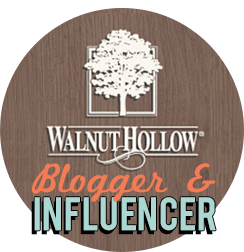 I used to blog over on this site, but revamped and now all of my content is here at Twenty Five Smiles. 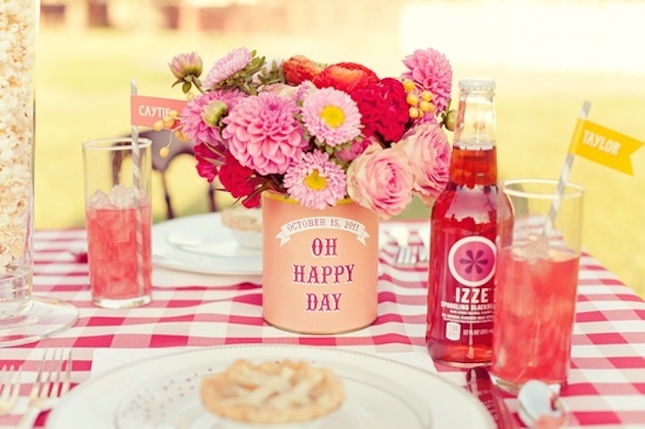 I wanted to share one of my favorite DIY party ideas with you today. 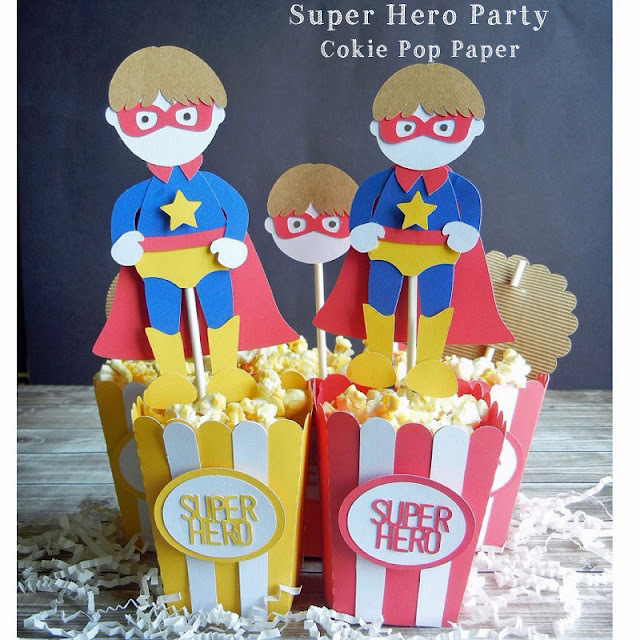 And this one is all about Super Heroes. I just love them! In fact, my daughters and I love to attend Comic Con each year. It's that time again! I've got a fun project for the Lori Whitlock Creative Team Blog Hop today! This one is Instagram inspired. After all that is my favorite social media platform. 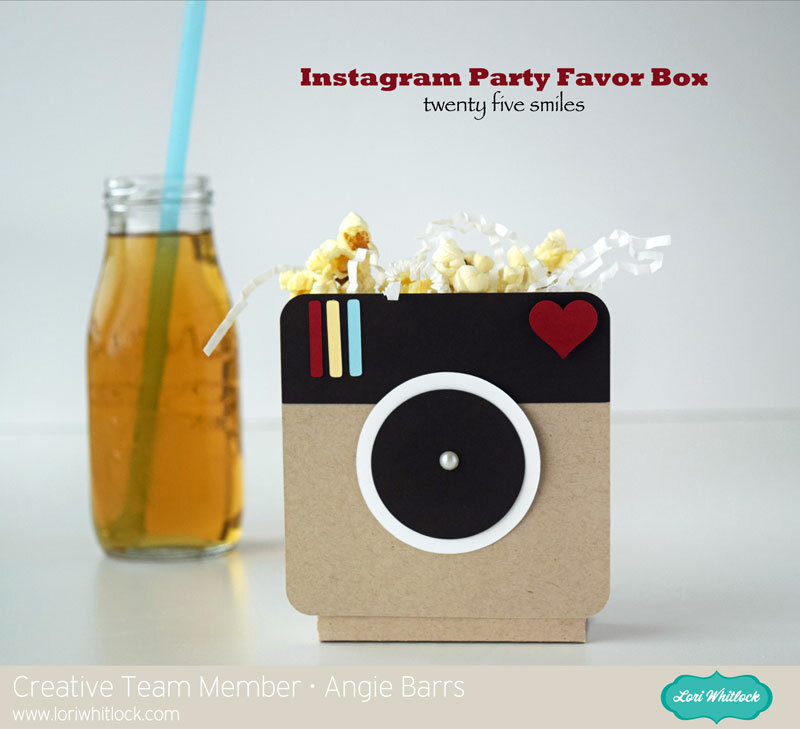 Keep reading to see how you can host your own party using my Instagram Party Favor Box. Now let's get this party started!